The clean room high-performer for manufacturing and lab applications, this 6 axis version provides extra versatility thanks to increased reach. Like all LR Mate robots, it is also available with a range of options including integrated intelligent (vision & force) functionality and special application packages. Built for clean rooms, this model offers various mounting options and an increased reach of 911 mm for fast flexible processing. 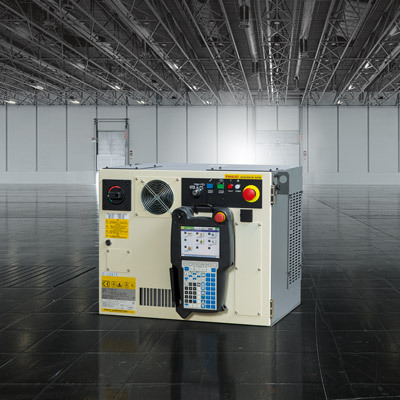 Especially made for clean room applications, this model is also at home in dusty and wet environments. Offers you high throughput, optimised cycle times and a calculated TCP speed of up to over 11 metres/sec. 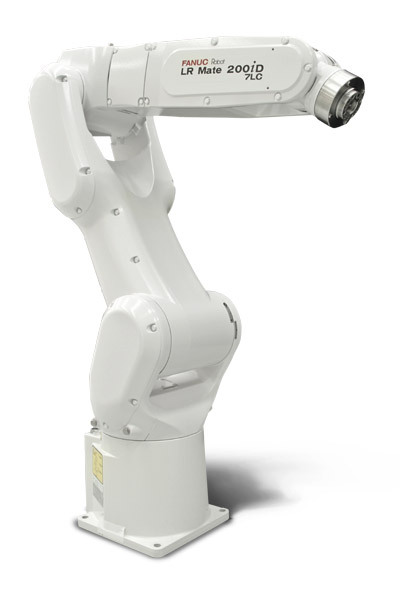 With IP67 protection as standard, this industrial robot meets stringent clean room standards. The solution for the food, pharmaceutical and medical industries. Discover the washproof LR Mate!